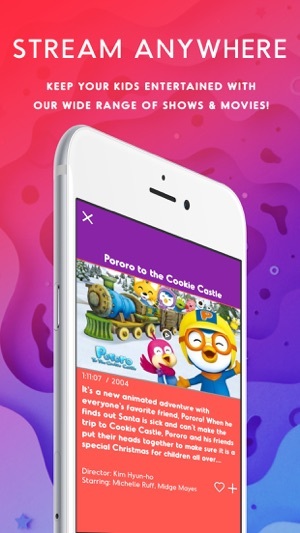 Welcome to Cocoro: the ultimate imagination destination for the family on-the-go. 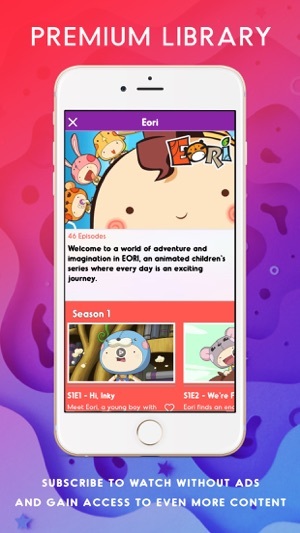 • Watch kid-friendly shows designed to educate and entertain. 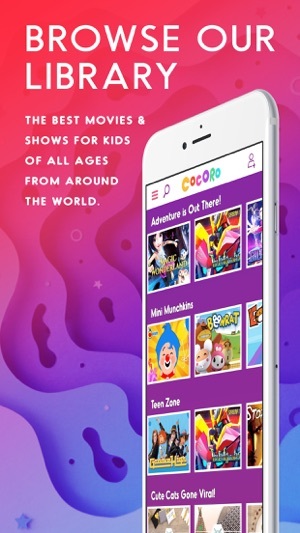 • Access content approved by colorful original characters from the world of Cocoro. 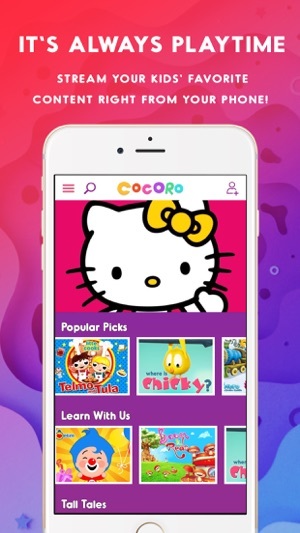 Join the Cocoro crew on all adventures with our easy-to-use mobile app. Let your kids explore & learn! Lots of creative cartoons for the whole family.